Pointe Royale offers lodging in one, two, and three bedroom nightly rental condominiums on Branson's premier 18-hole Championship Golf Course set in the scenic Ozarks Mountains below the bluffs of Lake Taneycomo just downstream from Table Rock Lake dam. 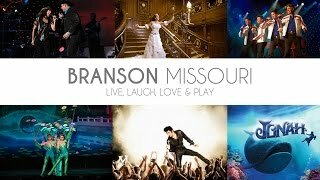 Enjoy a Branson Vacation with golf, trout fishing, indoor swimming pool, outdoor swimming pool, tennis, wilderness hiking trail, fitness center and playgrounds located in one beautiful, natural and spacious setting right in Branson. Restaurant, clubhouse, lounge, business center, pro shop, meeting rooms and more are right here in one of the finest Branson resorts.